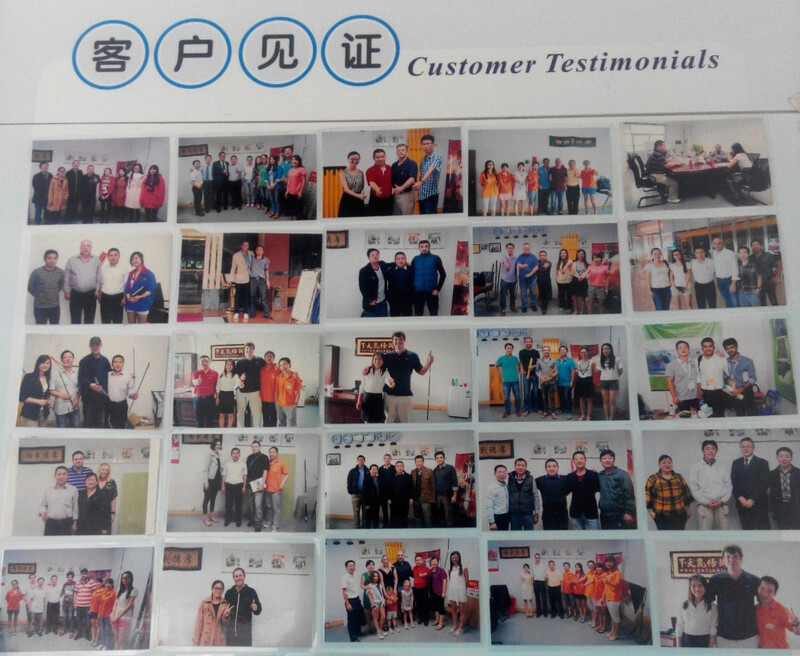 Our factory is established in 2011, located in Dongguan city, it’s near Shenzhen and Hongkong.The transportation is very convenient. 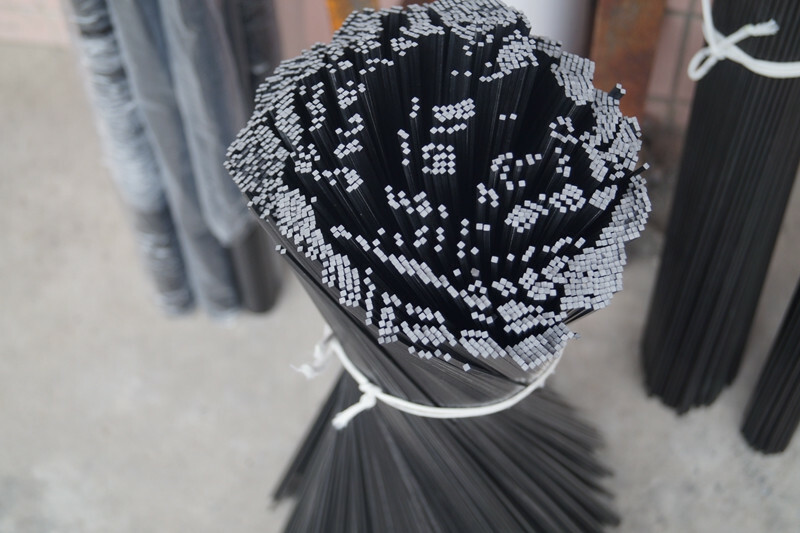 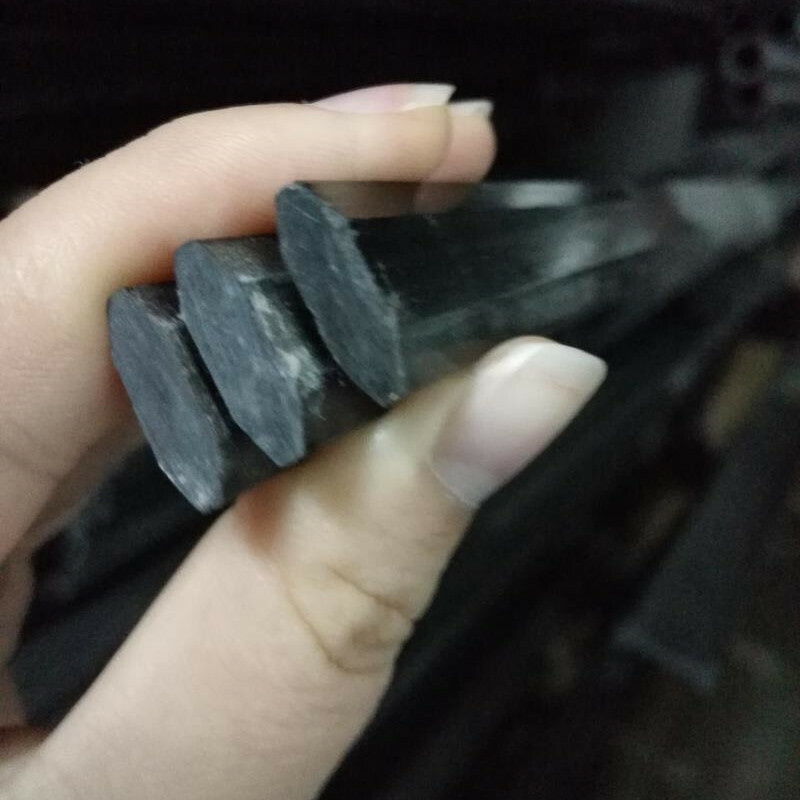 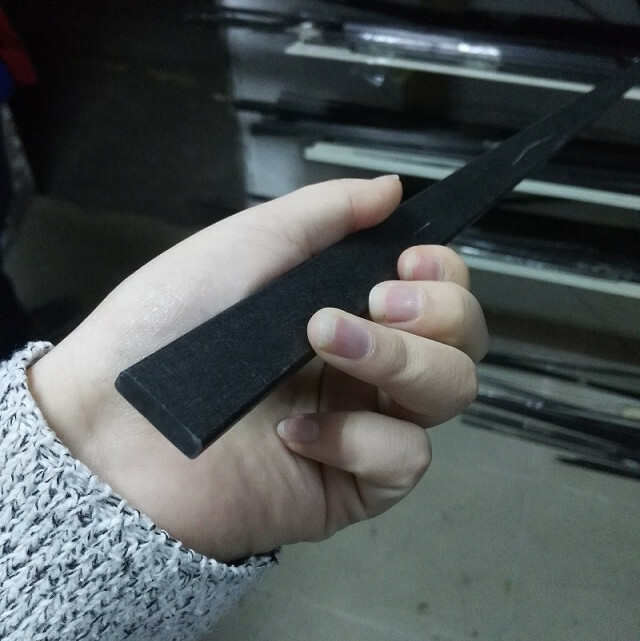 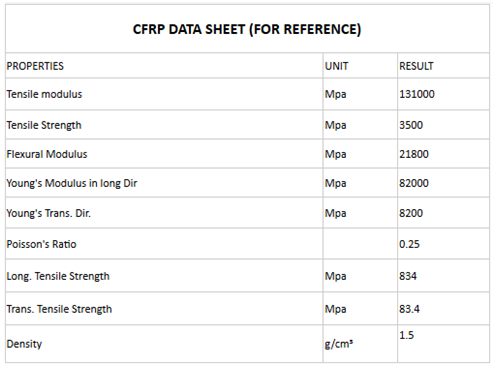 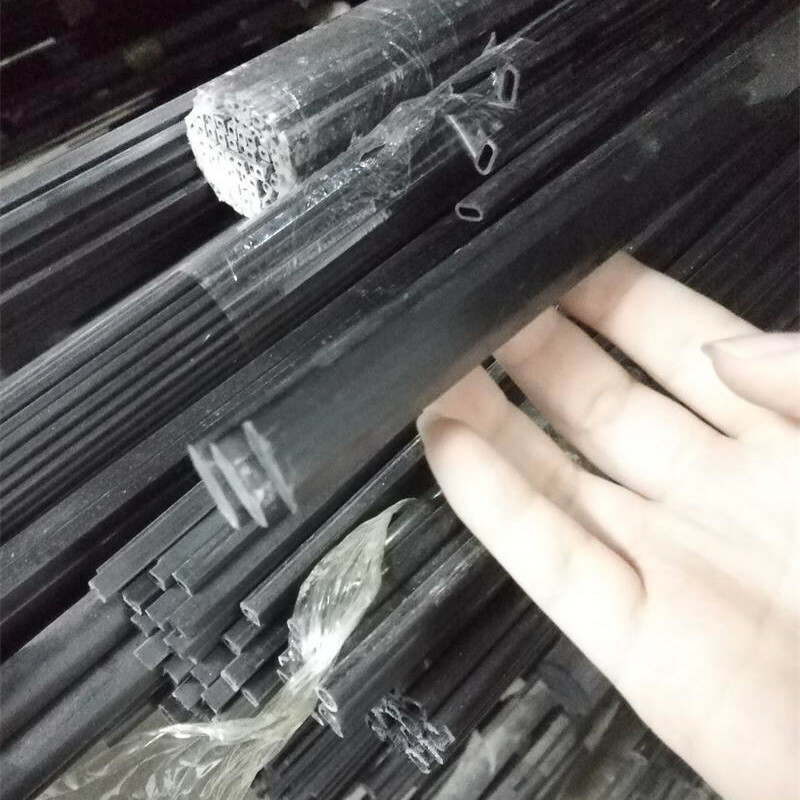 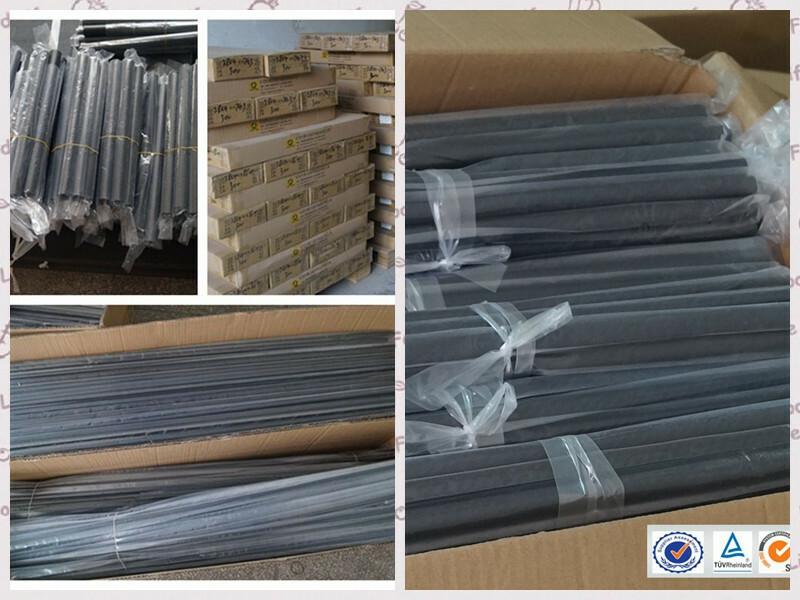 Our factory covers a wide range of formations, specialized in fiberglass and carbon fiber products,including rod, tube, bar, sheet, plate, special shape profiles etc. 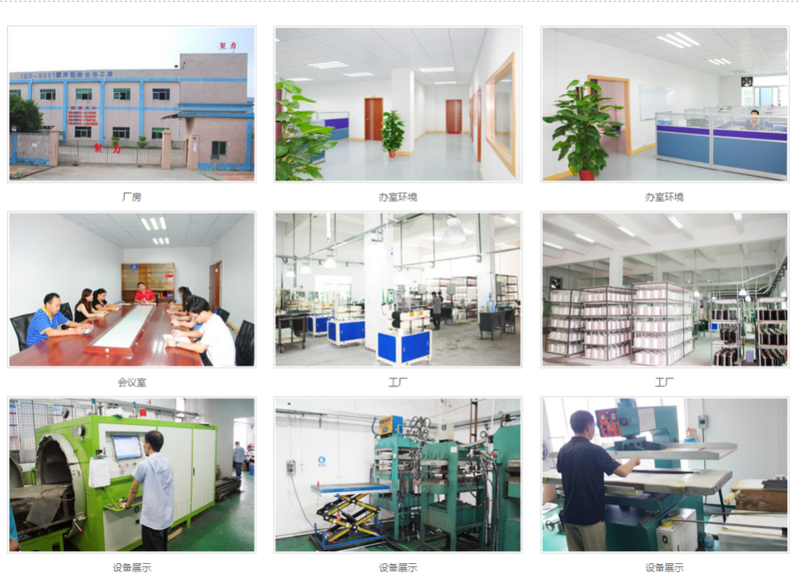 We have 15 sets of machines, capacity per year is 500 ton. 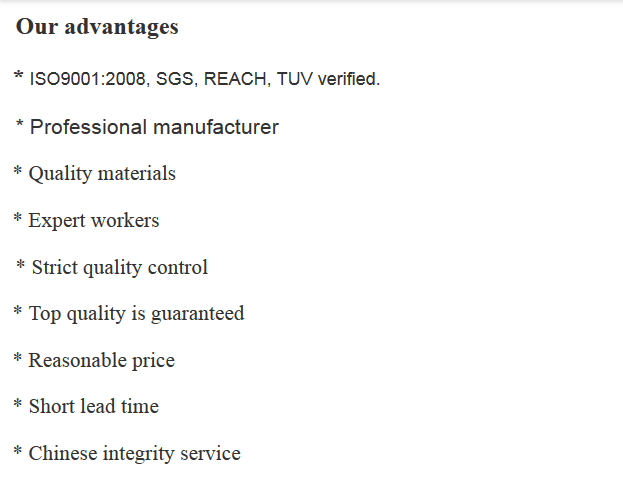 Our factory has perfect management system, we have a training every week for sales, QC, R&D department. 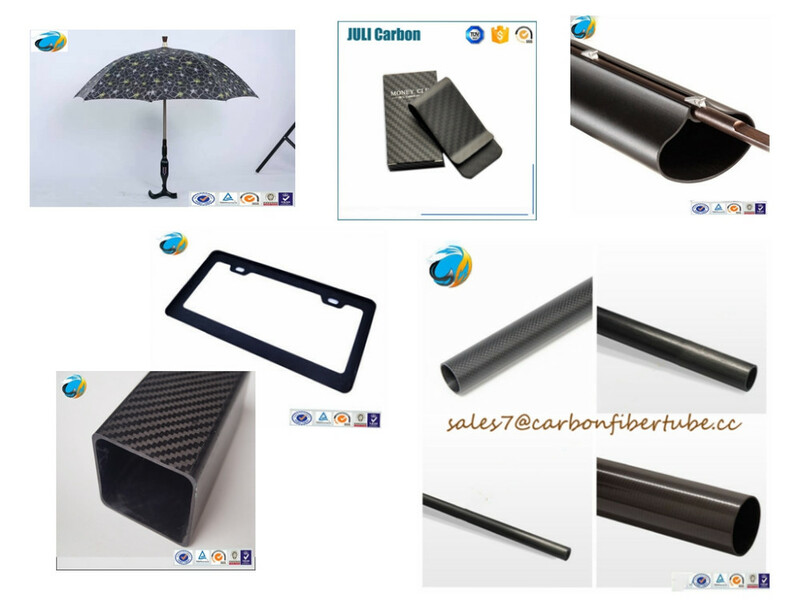 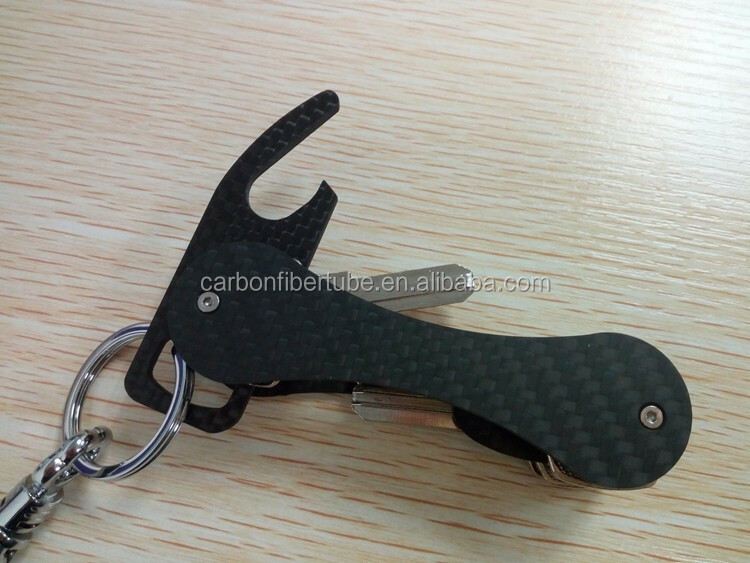 Welcome to wholesale our high strength pultrusion carbon fiber strips with various shapesc. 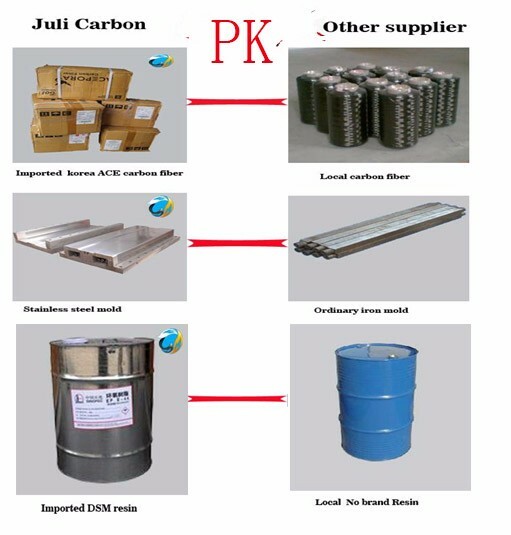 As one of the leading China manufacturers and suppliers, we will offer you the best quality products and excellent service. 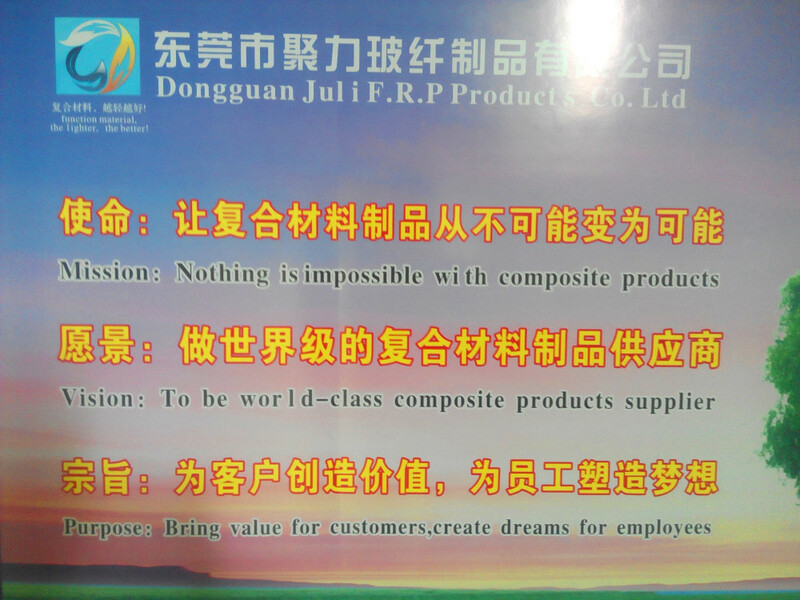 For more info, contact our factory now.